A serious collision between two cars and a lorry blocked the A14 near Huntingdon this morning, Tuesday September 6. 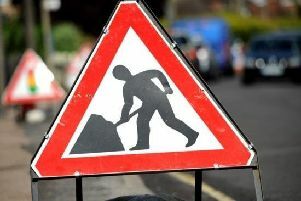 Traffic queued back past Fen Drayton and motorists were advised to find an alternative route. Police were called at 8am to the collision and attended the scene to facilitate recovery of the vehicles. There were also delays on the Eastbound carriageway caused by motorists slowing down to look at the crash scene.